With Direct A/C, you get the quality, value, and efficiency you deserve with a new air conditioning system. 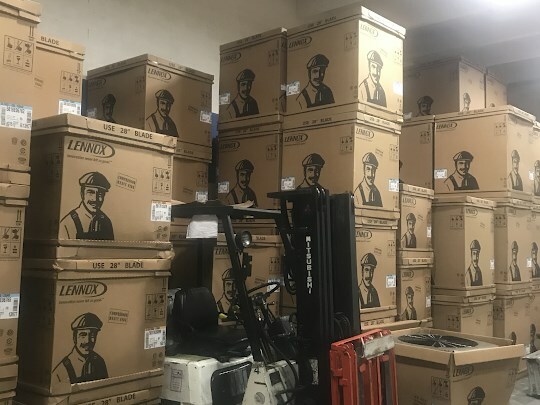 Hialeah is nicknamed “The City of Progress”, and there’s no better way to ensure that your local home features the best in modern innovation than with a high-quality AC system. At Direct Air Conditioning, LLC, we offer an impressive selection of air conditioning units from industry-leading manufacturers, including Lennox and Carrier, to suit the unique needs of Florida residents. With timely Hialeah air conditioner installation services and the backing of long-term warranties, you can feel confident knowing that we’re the trusted choice for helping you stay cool and comfortable in the hot summer months. At Direct A/C, our top priority is the satisfaction of our customers, and we always go the extra mile to ensure that your air conditioner installation is a smooth, seamless process. From your free estimate through the installation of a high-efficiency unit, we work with you to ensure that your upgraded system offers the value, benefits, and performance that your home deserves. High-quality AC units from leading brands known for efficiency and performance. Professional installation services completed on-time and on-budget. Flexible financing offers and highly competitive pricing. 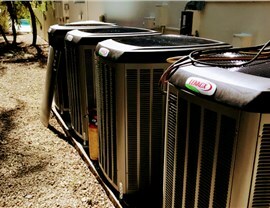 Comprehensive services, including preventative maintenance and A/C repair. Peace of mind with industry-leading warranty coverage. Money-saving benefits with AC systems designed to save on energy costs. Service from a trusted, BBB-accredited air conditioning installation company. 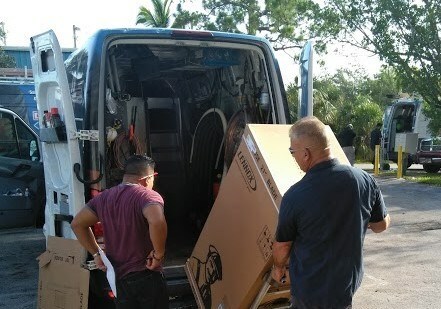 Get Started With a Precise Quote Today for Hialeah Air Conditioner Installation! 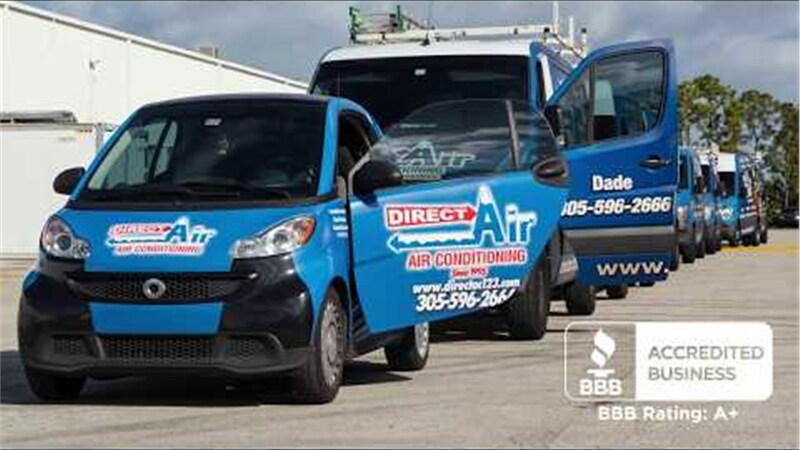 For Hialeah air conditioner services that you can trust—at some of the most competitive prices in the industry—turn to the professional team at Direct Air Conditioning, LLC! Learn more about the products and services that we offer throughout the area today by giving us a call, or request a free estimate and consultation now by filling out our simple, online form.